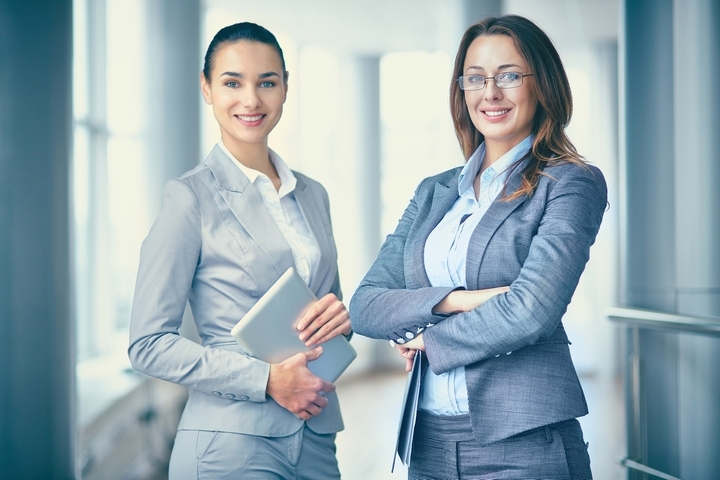 Although many people only focus on young female celebrities, there are a lot of amazing famous women who are over 70 years old. 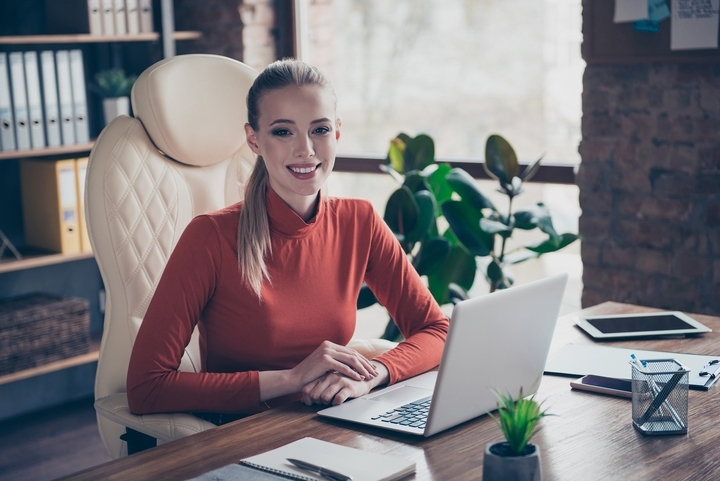 These famous old ladies have left a lasting legacy in the celebrity world and the public eye with their grace, serenity, and immense talent regardless of their age. 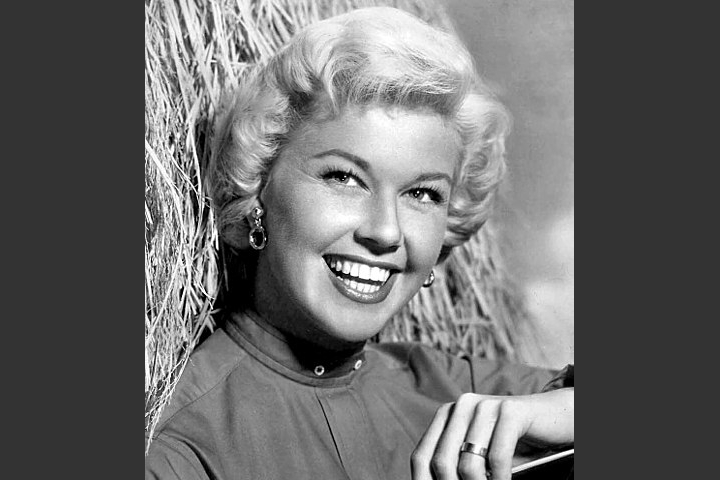 Doris Day was born in Cincinnati, Ohio, on April 3, 1922. At 96 years old, she is still known as an actress, a singer, and an animal welfare activist. At the end of her famous career in Hollywood, she starred in her own CBS sitcom, The Doris Day Show, from 1968 to 1973. 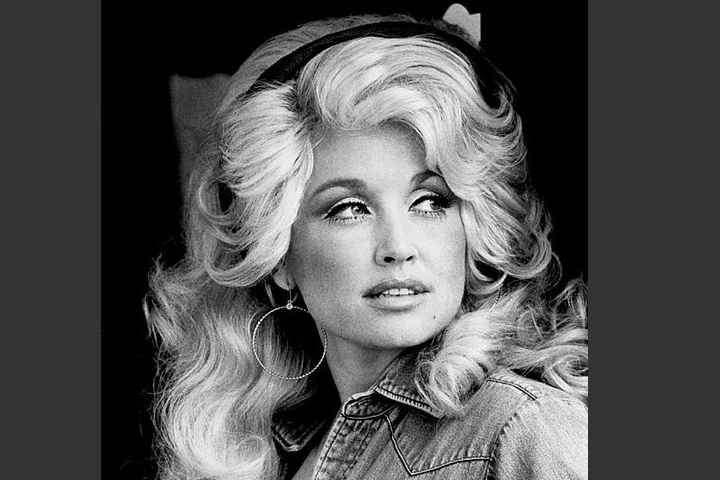 Dolly Parton was born in Pittman Center, Tennessee, on January 19, 1946. She is known as a country singer, but also as a songwriter, a record producer, an actress, an author, a businesswoman, and a philanthropist. She is currently 73 years old, and she was inducted into the Country Music Hall of Fame in 1999. Jane Fonda was born in New York City on December 21, 1937. She is known as a famous actress, a producer, a writer, a political activist, a former fashion model, and a fitness guru. She is now 81 years old. She has received many awards during her career, including 2 Academy Awards. 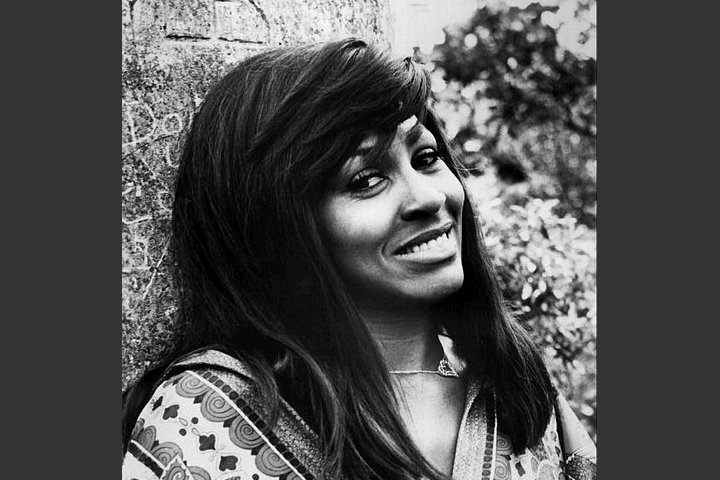 Tina Turner was born in Nutbush, Tennessee, on November 26, 1939. 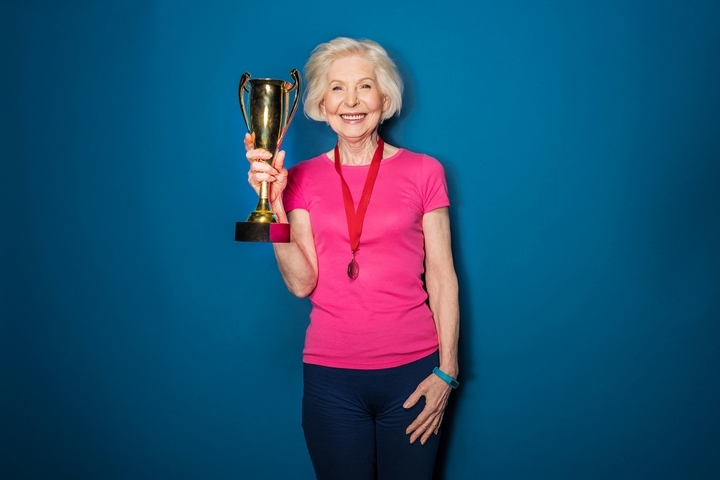 At 79 years old, she is known as a singer-songwriter, a dancer and an actress. She is also known as one of the best-selling recording artists of all time. 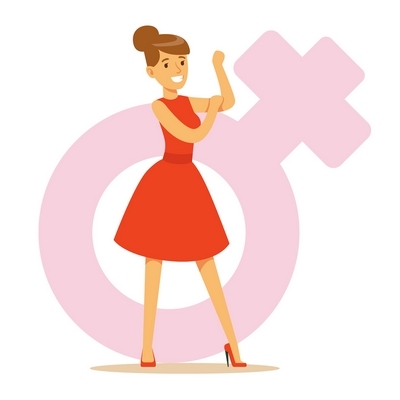 With great achievements under her belt, she is a famous leader in the entertainment industry and many consider her to be the Queen of Rock ‘n’ Roll. 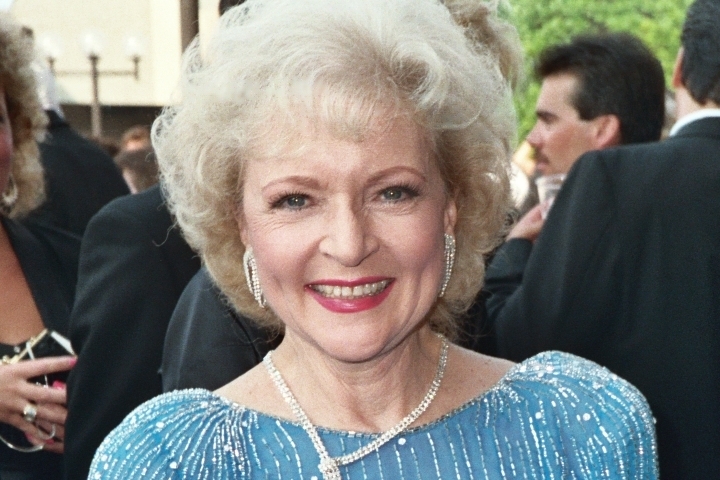 Betty White was born in Oak Park, Illinois, on January 17, 1922. She is now 97 years old, and her career as an actress and comedian has spanned 80 years. She has been the first woman to produce a sitcom, and she is known as the First Lady of Game Shows. 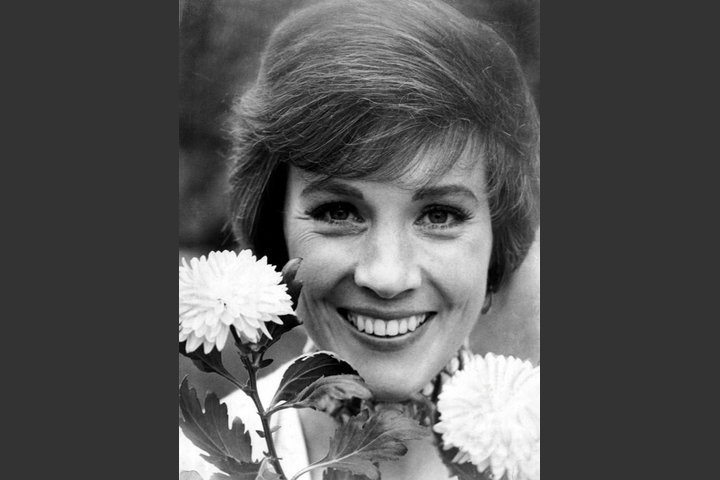 Julie Andrews was born in Walton-on-Thames, Surrey, England, on October 1, 1935. She is now 83 years old, and she is known as an actress, a singer and an author. She is best known for her performance as Mary Poppins. Queen Elizabeth II made her a Dame in 2000. When she was younger, Julie Andrews was diagnosed with breast cancer, but this famous celebrity prevailed through her disease. 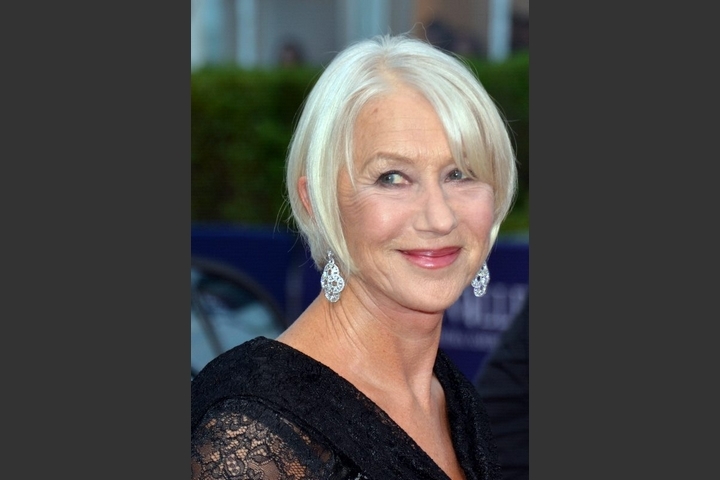 Helen Mirren was born in Hammersmith, London, England on July 26, 1945, which means she is now 73 years old. The actress won the Acamedy Award for Best Actress in 2007 for her role as Queen Elizabeth II in the movie The Queen, and she was made a Dame in 2003. 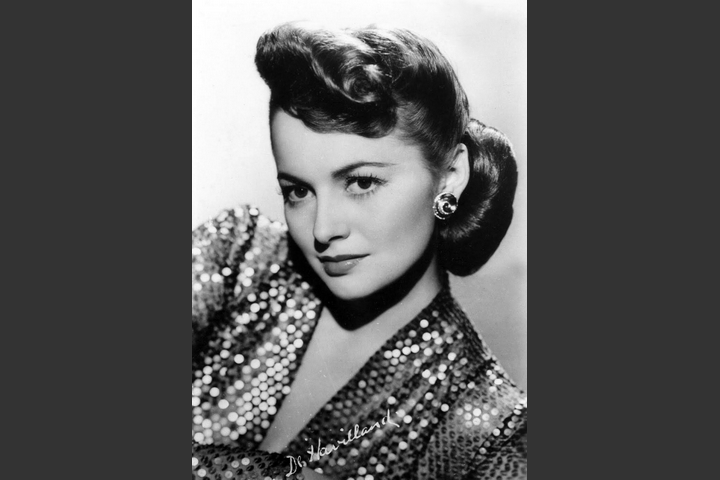 Olivia de Havilland was born in Tokyo, Japan on July 1, 1916, to British-American parents. At 102 years old, she is now happily retired and enjoying life, but she was one of the leading movie stars during the golden age of Classical Hollywood. She was appointed a Dame in 2017. 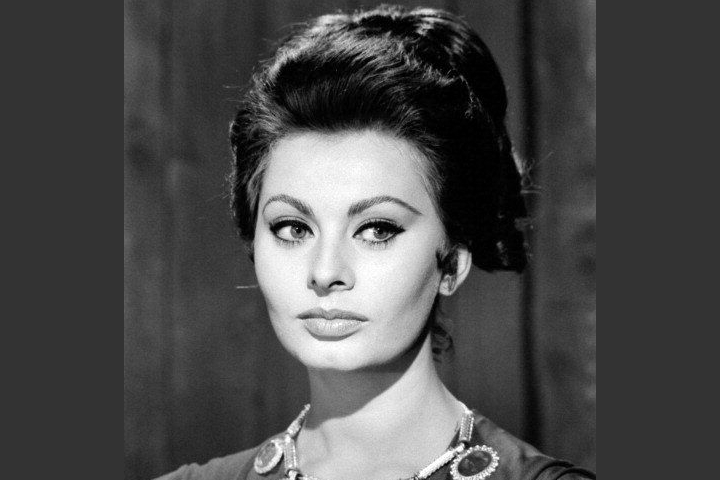 Sophia Loren was born in Rome, Italy on September 20, 1934. The actress and singer, who is now 84 years old, began her acting career at age 16, after she was encouraged to take acting lessons when she entered a beauty pageant. Her international career was launched in 1956. 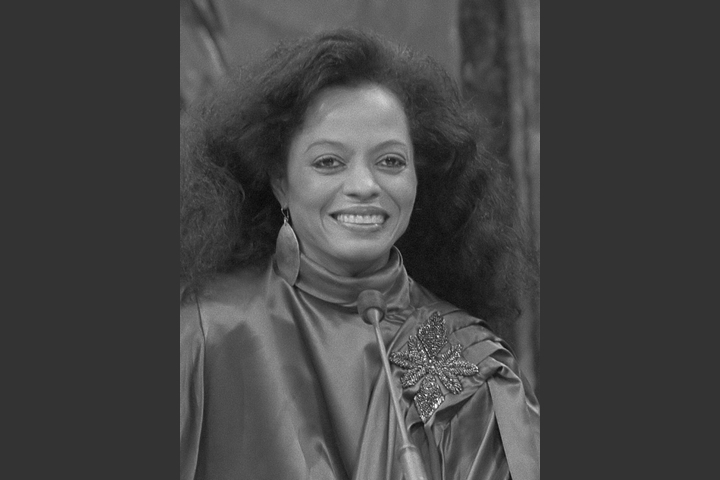 Diana Ross was born in Detroit, Michigan on March 26, 1944. Now 74 years old, she is known as a singer, an actress and a record producer. She found fame as the lead singer of the vocal group The Supremes, before embarking on her successful solo career. 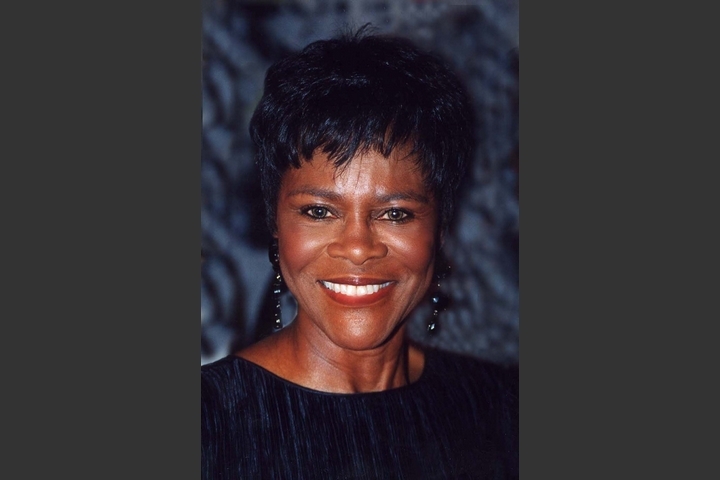 Cicely Tyson was born in New York City on December 19, 1924. She is currently 94 years old. She started as a popular fashion model, and her acting career started in 1951. She was nominated for the Academy Award for Best Actress in 1972, for her role in the movie Sounder. 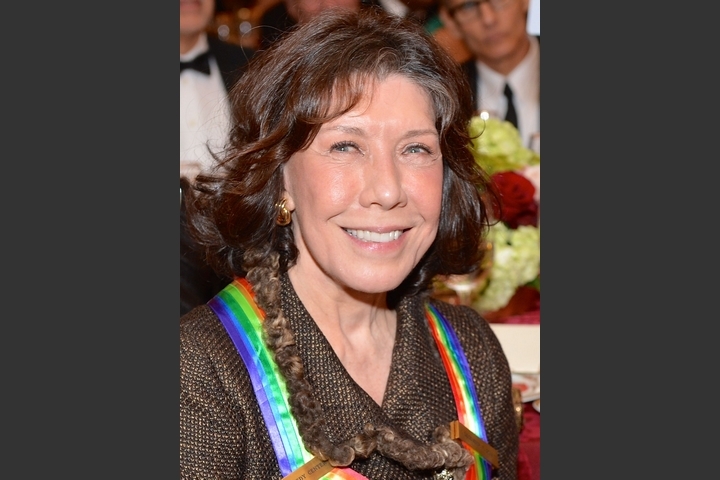 Lily Tomlin was born in Detroit, Michigan on September 1, 1939. 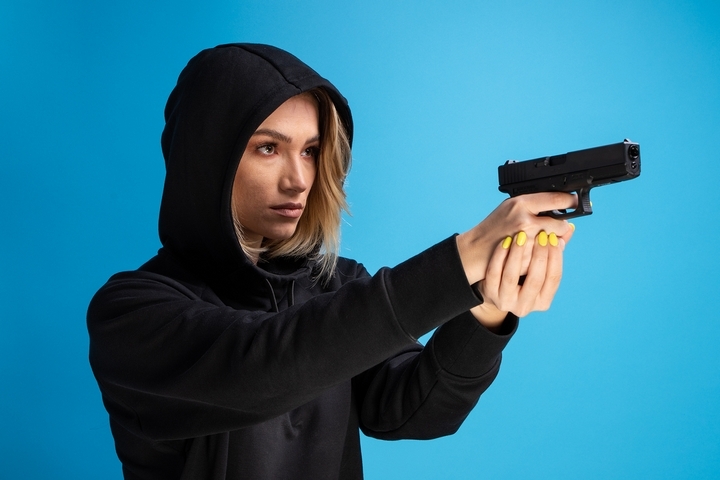 She began her career as a stand-up comic, and she is known as an actress, a comedian, a producer, a singer and a writer. She also was the voice of Ms. Frizzle in the Magic Schoolbus children’s series. She is now 79 years old. 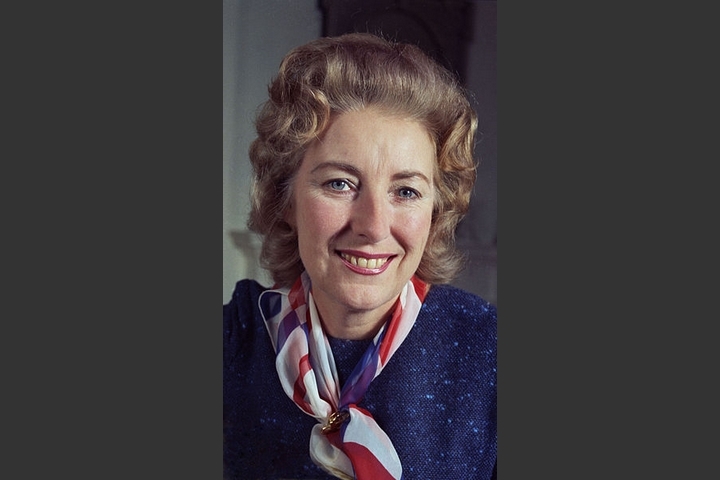 Vera Lynn was born in East Ham, Essex, England on March 20, 1917. She is now 101 years old, and she is known as a singer, a songwriter and an actress. 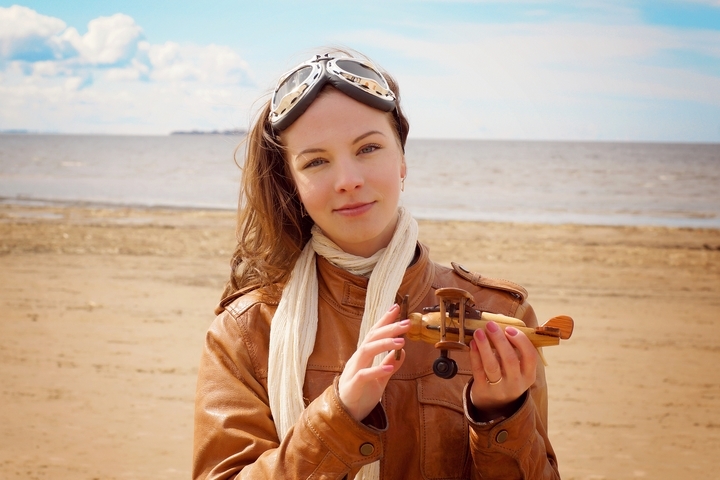 Her work was popular during the Second World War, for which she was known as the Forces’ Sweetheart. She was made a Dame in 1975. Alicia Alonso was born in Havana, Cuba on December 21, 1921. Now 97 years old, she is known as a ballet dancer and a choreographer. 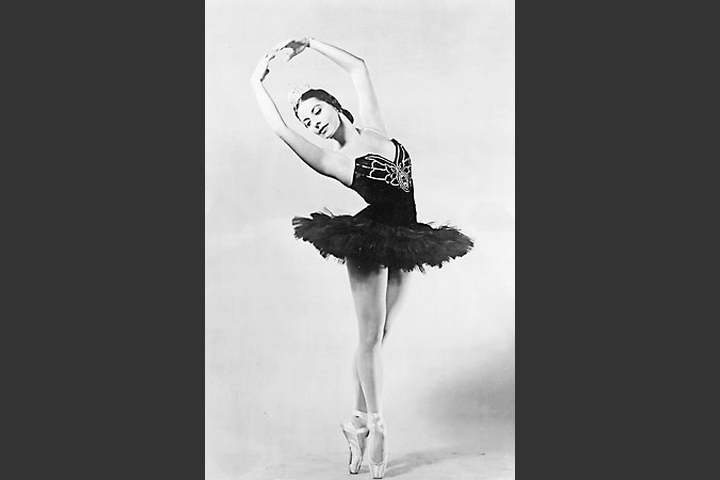 She was awarded the title of prima ballerina assoluta, which only the best ballet dancers can receive. She is also the founder of the Cuban National Ballet.